If you are in any way connected to Laureate International Universities, its parent companies, subsidiaries, affiliated or related companies, or any of Laureate Education, Inc.’s parent companies, subsidiaries, affiliated or related companies, or any of Laureate Education, Inc.’s International network of institutions; please cease all communications with us; as by you replying this email, you are declaring that you are in no way connected to Laureate International Universities, its parent companies, subsidiaries, affiliated or related companies, or any of Laureate Education, Inc.’s parent companies, subsidiaries, affiliated or related companies, or any of Laureate Education, Inc.’s International network of institutions, and we shall not be liable for any consequences that may arise after that. 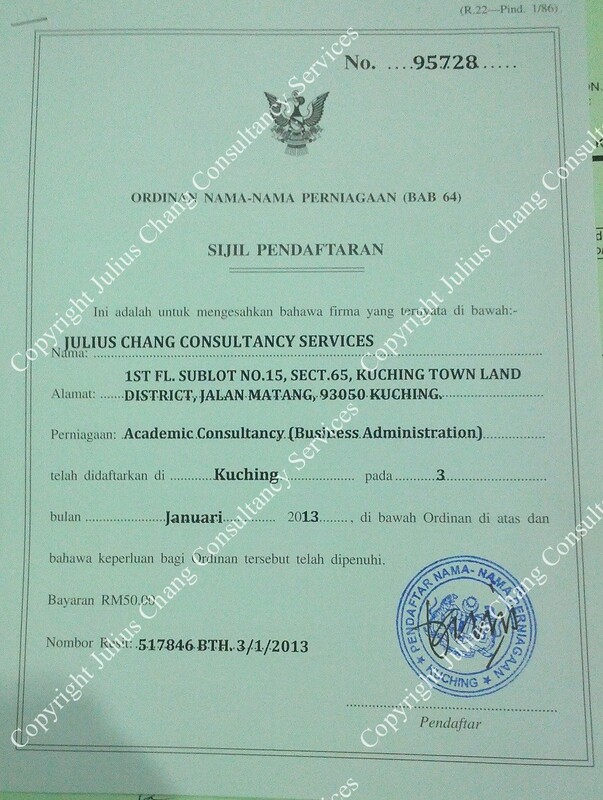 The reference papers provided by Julius Chang Consultancy Services are merely for educational purposes only and the contents therein should never be copied, paraphrase and/or incorporated into any submission for researches and/or assignments and/or for any academic or monetary purposes. By accepting our services and the continuance thereof must be deemed that you have accepted that our purely opinion-based reference papers are strictly not to be submitted for any purposes as stated above and are purely and solely for guiding and academic purposes. Our dealings with you are strictly opinion based therefore our opinions do not constitute to a direct submission to your university / learning institution, and should only be used as a guide for you to complete your own work. These papers are intended to be used for research and reference purposes only for self-improvement in the relevant areas and therefore we shall not be liable for any cheating, personation, criminal offences and/or any liabilities arising therein with you and/or your university / learning institution should you decide to submit these papers as it is. By accepting and continuing with our services you are deemed to have read and accepted the above and any liabilities arising during or after the engagement of our services shall be indemnified and/or contributed fully by you. Also we shall not be liable for, but not limited to, any civil, commercial and/or other offences with you and/or your university / learning institution from our dealings with you. Thank you.